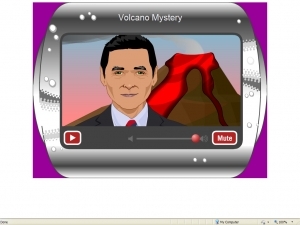 This talking avatar introduces the mystery. 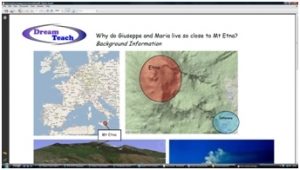 Pupils need to work out the reasons why Guiseppe and Maria live so close to Mt Etna. 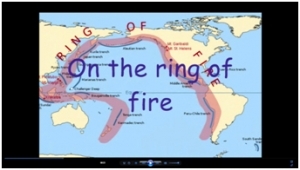 They have clue cards, a background information sheet an a movie to help them with this. 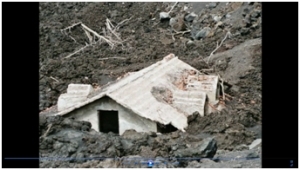 This movie introduces this mystery about Mt Etna. Pupils need to find out why Giuseppe and Maria live so close to Mt Etna on the Italian island of Sicily. To play the video in full screen, click the tab in the bottom right hand corner. This sheet provides pupils with a location and historical information about Mt Etna, which should be useful in solving the mystery. 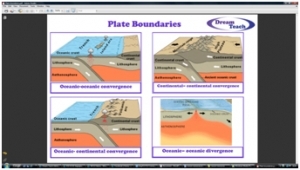 It also has a set of follow up questions for the pupils to complete. These clue cards provide the information that pupils need to work out why Giuseppe and Maria live so close to Mt Etna. 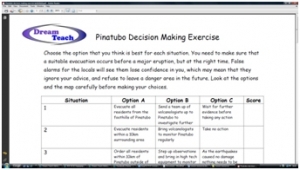 This movie introduces Mt Pinatubo, which is the focus for a decision making exercise. To play the movie in full screen, click the tab in the bottom right hand corner. 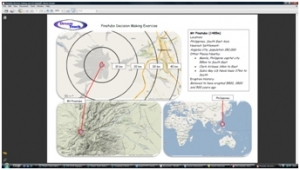 These resources see ten events occur involving Mt Pinatubo. Pupils record them.. 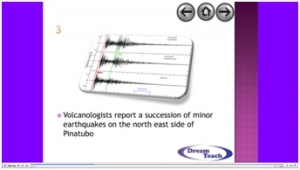 This presentation provides the ten events concerning Mt Pinatubo that pupils have to record, and then make decisions on. They will run automatically every 4 minutes or can be advanced manually. 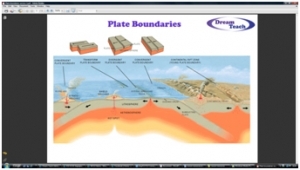 These maps help to locate Mt Pinatubo and give pupils an idea as to the surroundings and where certain events in the DME may be occurring. This is the worksheet that pupils use for the decision making exercise. They fill in each event in the space and decide on an action. Answers and rationale for them are included here too. 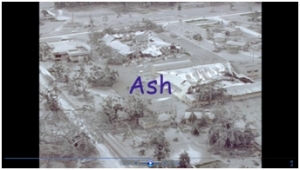 This movie looks at what actually happened when Mt Pinatubo erupted, and how it affected nearby Angeles City, and the Philippines in general. This is an alternative version of the plate boundarty memory map, making it ideal for less able or younger pupils, or if there is less time available.